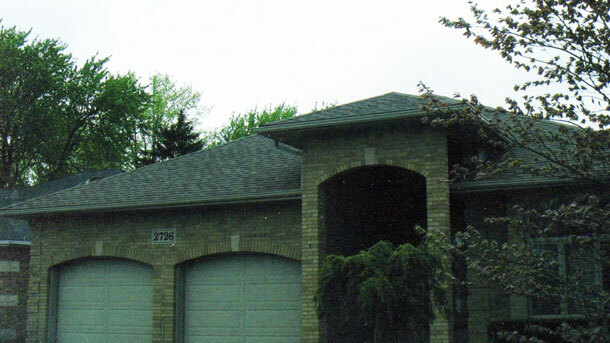 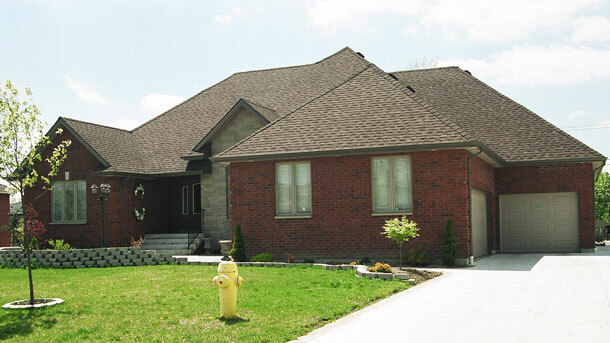 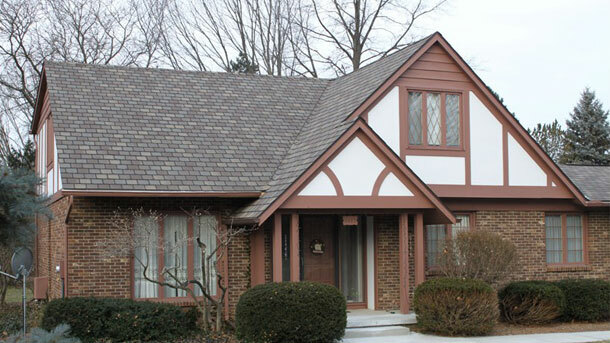 This gallery is a sample of the quality work and care that goes into each residential roofing project undertaken by Classic Roofing & Windows. 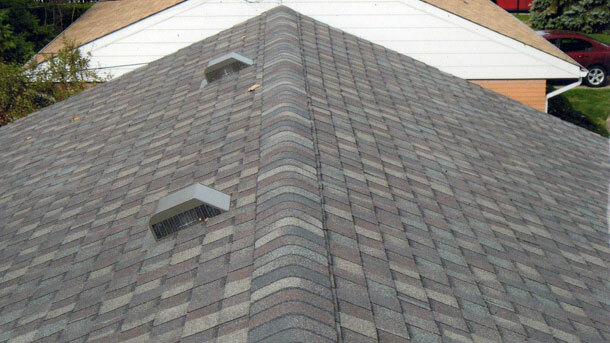 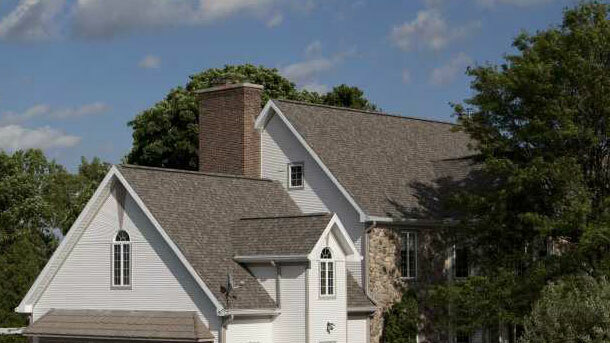 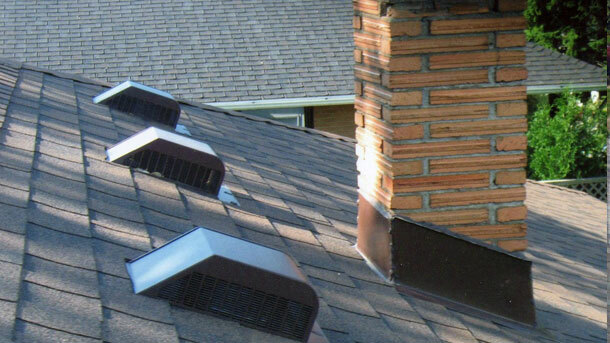 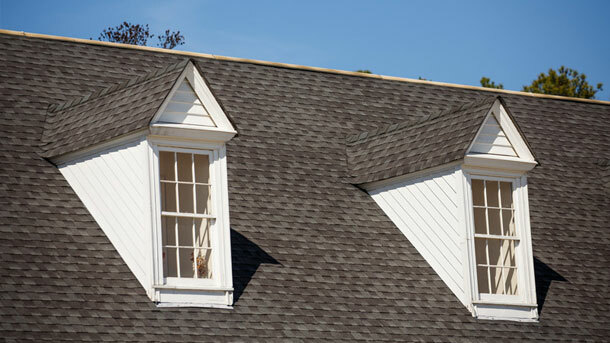 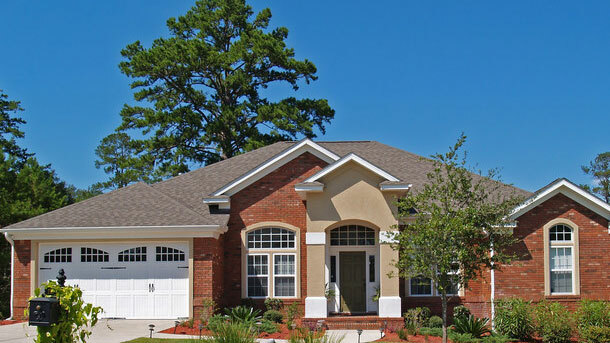 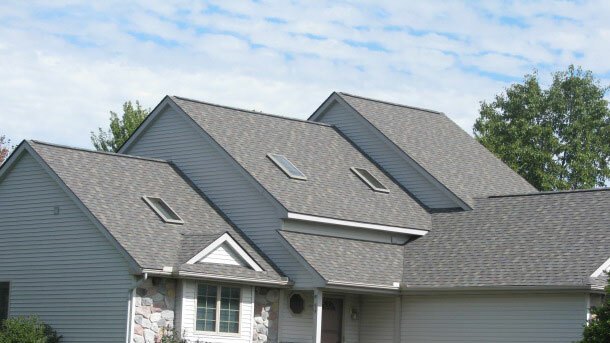 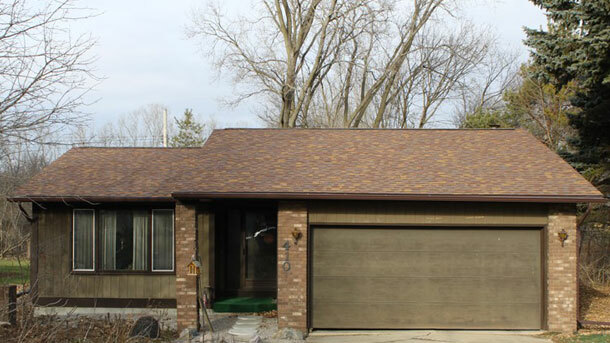 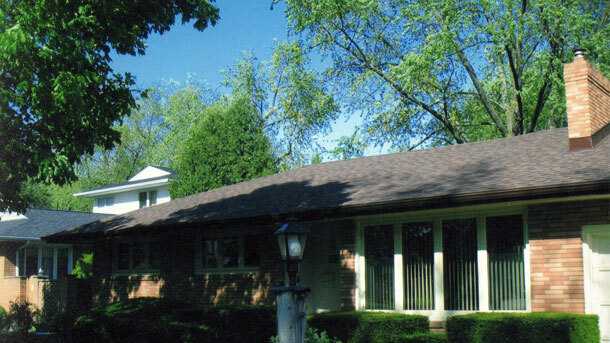 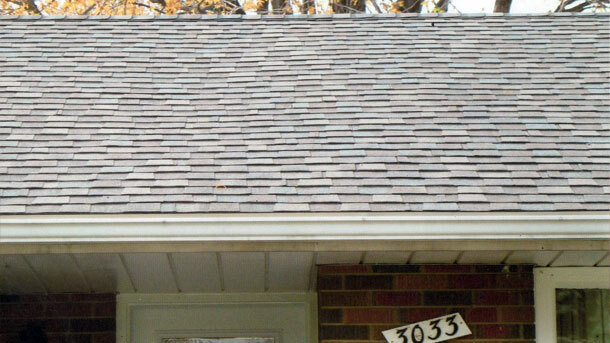 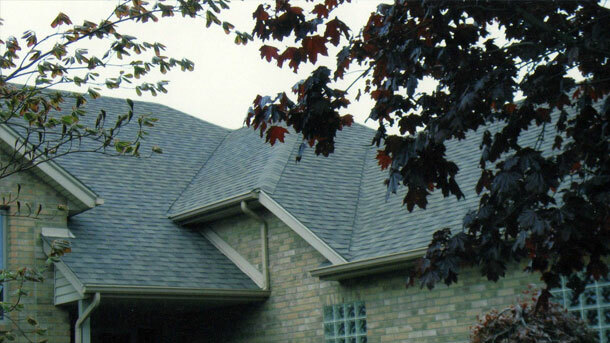 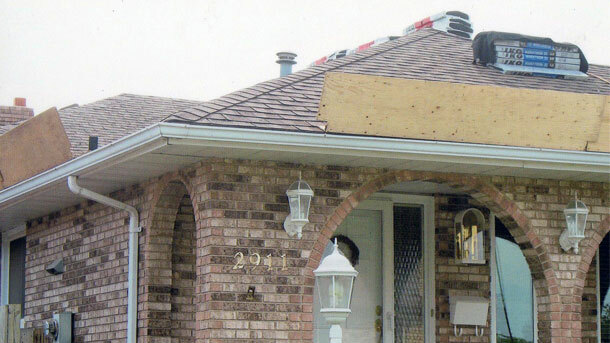 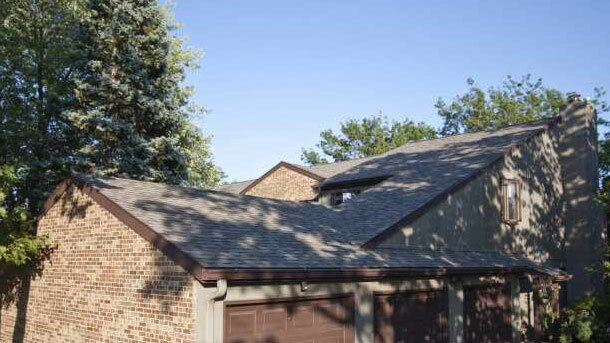 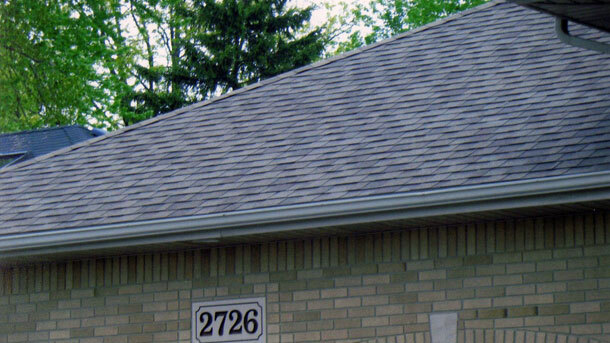 While working on your roof, we board the slope ends to ensure that roofing materials such as shingles and nails do not fall onto your lawn, sidewalk, plants, and gardens. 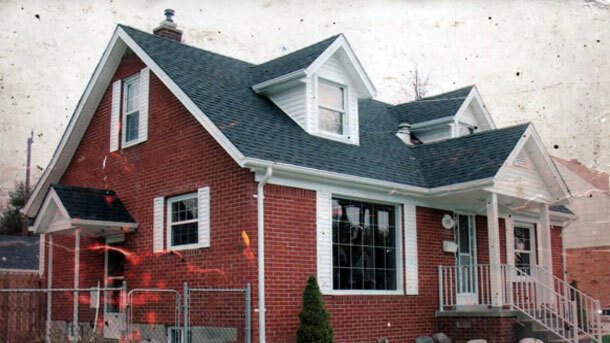 We are very respectful of your property and have an excellent track record for cleanliness of the work site. 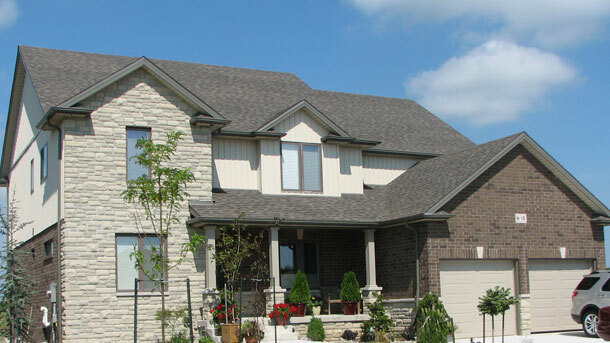 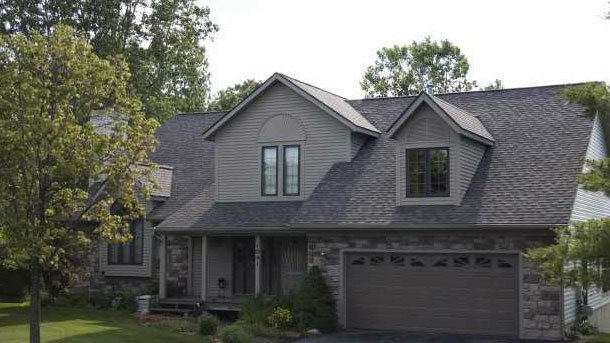 The high quality work we perform is done quickly and always on budget. 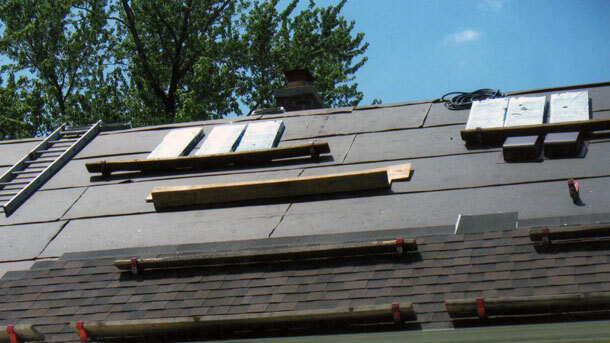 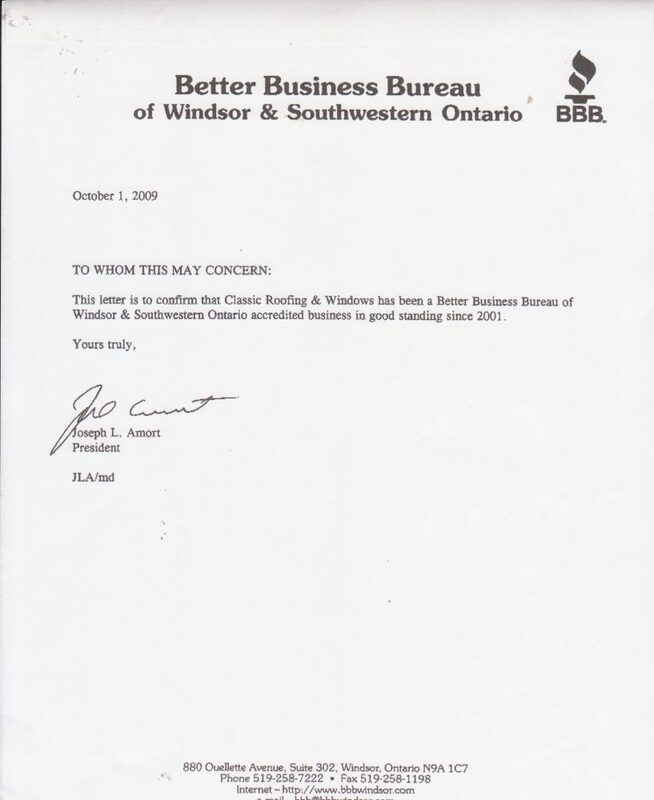 We are a fully licensed, bonded and insured company with over 25 years experience.